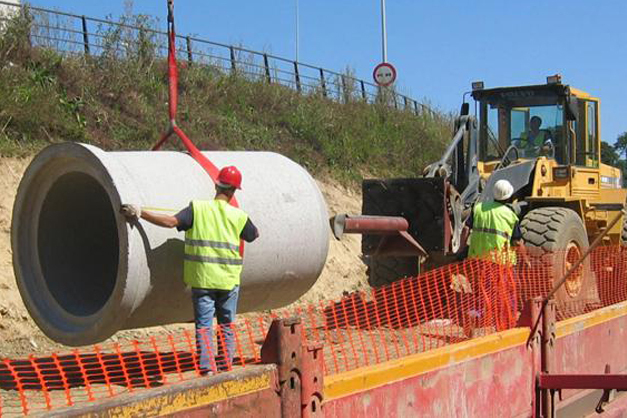 The work carried out by CIMARQ included: analysis of the current state of the Sar river general collector pipe in Santiago de Compostela, between Pontepedriña and San Lázaro: preliminary works, technical reports, proposal of viable alternatives, and proposed solution design. Technical assistance for construction management. Customer: Hydrographic Confederation of the North. Assisting the technical management of the Hydrographic Confederation of the North in the execution of preliminary works. Construction management at the start of the works.